← Nagaland, Are You Sure This is India? Sunday, I attended the Centennial Memorial Concert, in remembrance of the 100th anniversary of the Armenian genocide of 1,500,000 souls. The concert fittingly began with a local Ne’Jewish Community Choir , followed by Italian Community, Armenian Churches, Greek Orthodox choir and Armenian Choral Members who sang both church music and traditional Armenian music. I have to admit to being only marginally aware of this history. I hope you will have time to watch the 13 minute video story of a little girl who survived to tell her story. We must know and work to prevent this from happening again. Hard to think about with the massacre and possible genocide of Christian people in the Middle East! This entry was posted in Religions of the World, Travel, Uncategorized and tagged 1915, Armenia, Armenian Genocide, music, remembering history, stories, World War 1. history. Bookmark the permalink. A true tragedy. 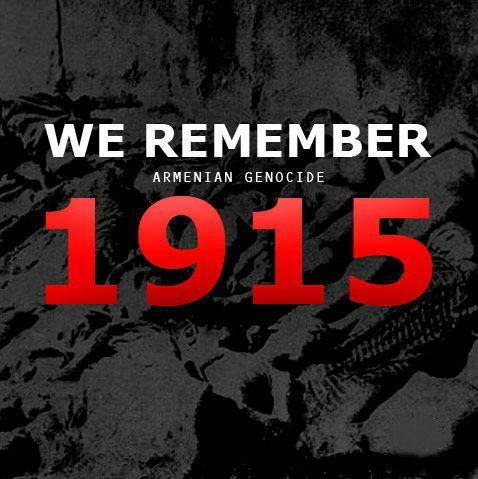 Armenian community has been waiting for years for the Muslims to admit this horror. Our president praises them for their contribution to the world andour country. Never once asking for even a minor admitting of this abominable sin. I’ve never considered genocide a contribution to the world but he does. Some have totally seared them conscience today. Muslims are again crucifying and beheading Christians. We can only pray for the Lord’s return.